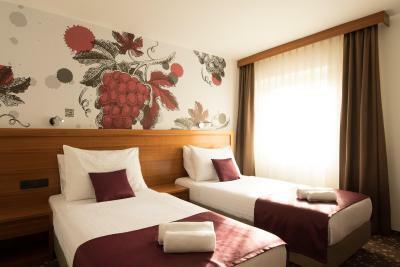 Lock in a great price for Mercure Maribor City Center - rated 8 by recent guests. Breakfast was good with plenty of options and the room was large. Location was central and the city itself was lovely. Parking spots really are on premises. Decent breakfast. You can walk 5 minutes to the center. Clean room. Breakfast was nice. Located close to train station. Nice spacious rooms. Staff very helpful and pleasant. Easy access and parking. Breakfast was very good. The friendly staff. Comfortable room. A large parking lot. Very good restaurant. Very good breakfast served from 6.30. Dog friendly- dogs allowed in the restaurant. Extra rooms, and chairs to sit it. The cleaning staff dropped off fresh towels and a new toilet roll when the do not disturb sign was on the door. Breakfast was very tasty, with a nice setting (tables not too close to each other, nice view). Separate toilet from the shower was very convenient. The proximity of the hotel to the train/bus station was also convenient. The addition of a kettle and two mugs was extremely pleasant. We also had two wine glasses which offered extra comfort. One of our top picks in Maribor.Offering free Wi-Fi, an elegant restaurant and conference centre, Mercure Maribor City Center is located in a quiet area in the very centre of Maribor. 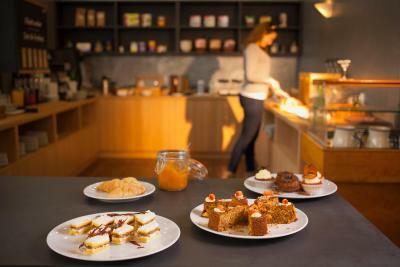 This refurbished hotel includes a leisure centre, bar and cafe as well. The stylish rooms come with LCD TV with international channels, minibar, individually controlled air conditioning and free coffee and tea making facilities. Bed linen is made of pure cotton, and a variety of pillows, towels and cosmetics with organic extracts is featured as well. 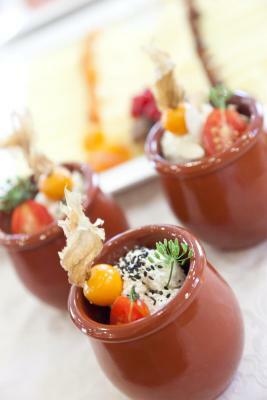 Samples of Slovenian and international specialities can be found on the restaurant menu, which also serves buffet style or à la carte breakfast. Guests can also enjoy breakfast in the room. 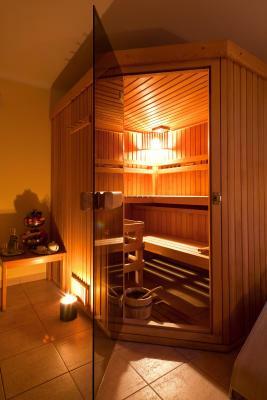 The property features a combined dry/wet private sauna with colour therapy, as well as various types of massage treatments. The Business Club can host different kinds of events and gatherings. 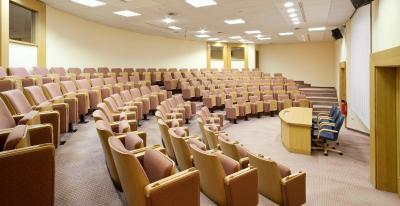 It has 3 air-conditioned halls with modern technical equipment. 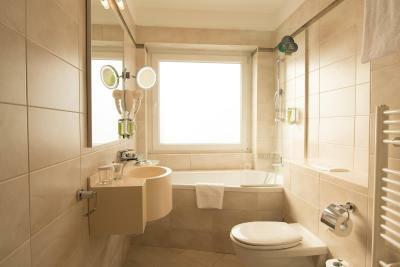 This is our guests' favourite part of Maribor, according to independent reviews. 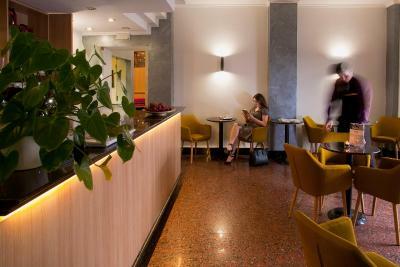 Mercure Maribor City Center has been welcoming Booking.com guests since 25 Feb 2011. 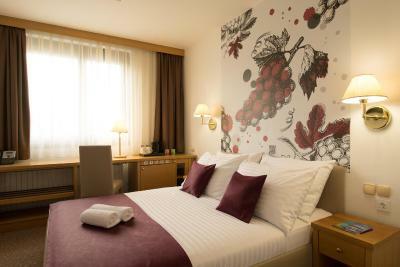 When would you like to stay at Mercure Maribor City Center? 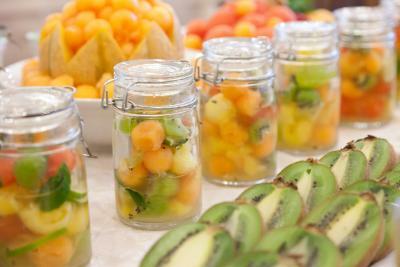 House rules Mercure Maribor City Center takes special requests - add in the next step! Mercure Maribor City Center accepts these cards and reserves the right to temporarily hold an amount prior to arrival. Breakfast was OK, location is really convenient! Lots of parking places! AC was not working, no ventilation.. there was no air in the room. Tv not working. Window looking at garbage disposal area, load noises from deliveries from 6am... could not sleep. Cannot close window because ventilation is not working and there is no air in the room and it was incredibly hot. Hot tub was not working, toilet door could not close, breakfast buffet is bad and not refilled, we got there at 8 am and half of the food was gone and never refilled. The furniture and interior design was a bit outdated. Also there was no way of controlling the heating inside the room. Nice stay in Maribor. Close to public transport. Room cleaning service waking me up at 10 o'clock, sayin': "soon will be a check out time" - I was like... "oh yeah, really ?" I am travelling quite a lot so I tasted many different hotels. According to what I saw and enjoy, this is a regular 3 star hotel with nice breakfast. 4 stars is way to much for this facilities... They charge you extra 5 eur per day for their parking. This is not ok! Parking on the street is free of charge during weekends and from 17h to 07h. For rank of four stars it should offer much more! Furniture is old, there is no pool, wellness etc. The food was good enough! Very small room. Wine from fridge already opened. All and all way to expensive for what you get. At half a price, the room would have been 10 out of 10. Good size of the room. Central location. There was a backlog at the front desk checking out which was stressful as we had a train to catch.